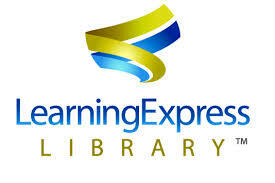 Use Alexandria to look for books available in our school library. Check out these encyclopedia resources. They can help you get started on your research by providing a background on your topic. Britannica School (BadgerLink) is probably the better of the two, but Funk and Wagnalls New Encyclopedia (BadgerLink) is good too. 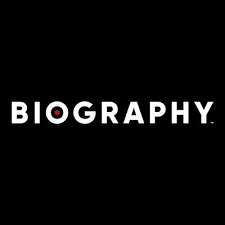 Biography.com is a great source if you are researching for a specific person. Go beyond the basics to find scholarly articles and resources to really strengthen your research project. Anything on Explora and History, Literary, or Science Reference Center can also be found on the EBSCOhost database, but they are more focused and yield less results, helping you gather more relevant information in a more efficient manner. Explora is designed to give Middle and High School level sources, while the other three help focus your topic by subject area. You can also check out BadgerLink's Super Search, which let's you search through all databases that our state pays for at the same time. All of these sources are from BadgerLink, and are paid for by the state of Wisconsin for school use. 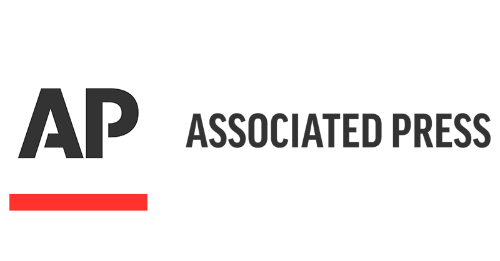 Visit these more neutral news websites to see what is going on in current events. AllSides is a helpful resource that takes three articles on the same current event, one from the political left, one from the right, and one in the middle to help decrease biased reporting. Use these sources to avoid plagiarism and breaking copyright laws. 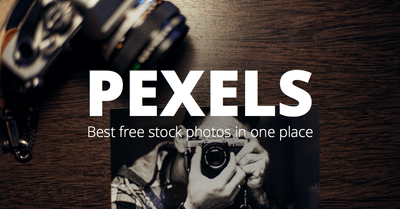 Pexels is a great place to find free stock photos for projects. 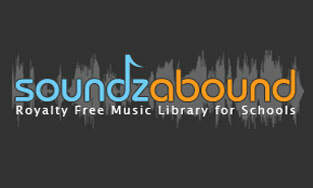 Soundzabound has royalty free music that you can legally download and use. CC Search pulls from several media sources, and many do not have copyright restrictions, but others still do, so caution is recommended before borrowing those resources. Always cite your sources! Not doing so is plagiarism. Check out Purdue Owl to learn the proper way to cite sources in a variety of styles. 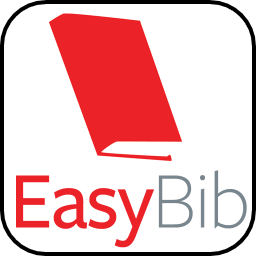 You can also use EasyBib or BibMe to help you format your citations by either searching for the source or entering the information into a form. Confused about what counts as plagiarism? Check out the link below for a definition of the different types, consequences for plagiarizing, and proper citation methods to use to avoid it.